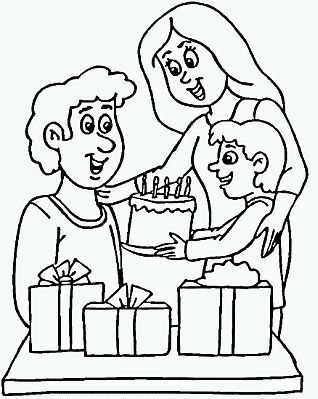 A sweet way to say hello to dad on his day, is through an image painted by his children, bellow you are going to find a selection of images that you can choose for surprising dad on his day. 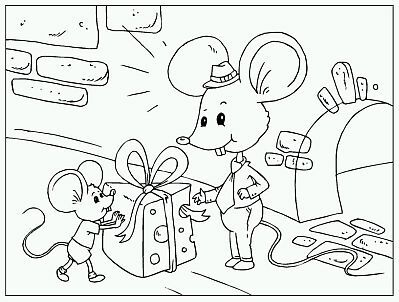 Choose the best image not only for dad, but for children, remember that they love to paint and they will be really happy to give something they did by themselves to dad. 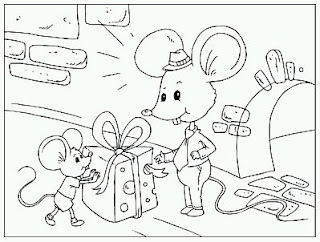 A sweet picture of a mouse dad receiving a piece of cheese from his son. 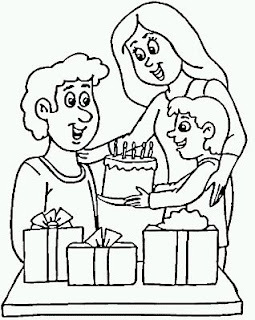 Drawing of a child and his mom giving dad some cake. 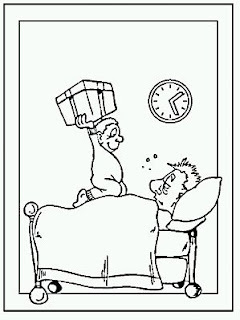 A funny fathers day image for coloring with a child waking up his dad with a big gift. A fathers day image for coloring with a dad on the sofa and his child on his knees. 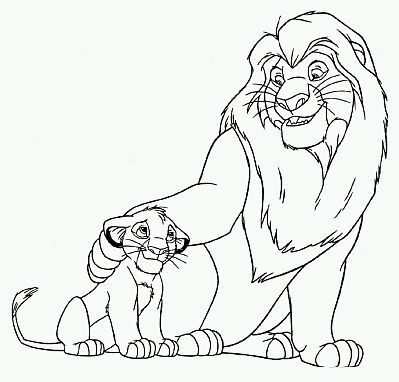 A fathers day image for coloring with a dad and his children. A fathers day image for coloring with the Lion King and his child Simba. 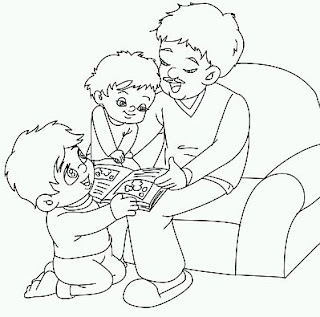 A fathers day image for coloring with a daddy reading a tale for his children.